Oh man. I'm tired. Last night was the big event at the library that I spend months planning. It was awesome, but I'm beat, today. Nevertheless, here are the books I'm (still) working on. 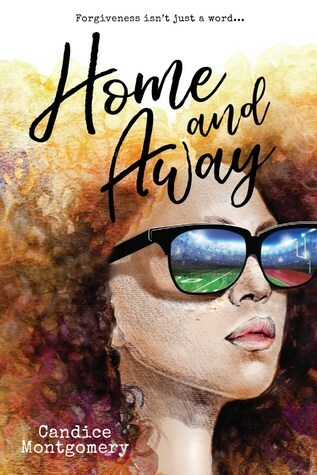 Home and Away by Candice Montgomery - This is the one my boss gave me that I'm inching my way through. 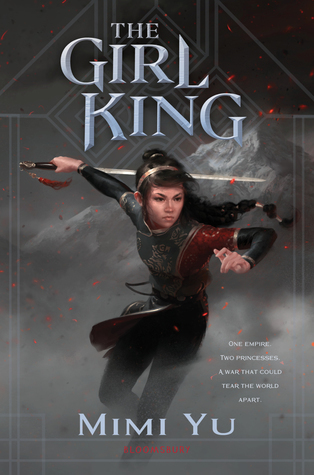 The Girl King by Mimi Yu - This is a great fantasy book set in a Chinese-adjacent historical setting. I'm enjoying it a bunch. That's all I got. I'm trying to be realistic in what I can get done. I have to work tomorrow and the girls dance in church on Sunday morning. Being the brilliant person I am, I took Monday off. Whew! Maybe I can get some reading done then.